In 2006, Art became Managing Director of The Roger Thomas Collection. Working with the Wynn Resorts designer, he developed a range of nearly two dozen more partnerships in sectors ranging from luxury furniture to precious jewelry. The agency has also developed opportunities for other designers including Lori Weitzner, Jonathan Browning, Vicente Wolf and Todd-Avery Lenahan. Art studied hospitality management at California State Polytechnic Institute, then moved to New York and worked at the celebrated ’21’ Club. He returned to California as managing partner at Etienne Associates, a luxury-home project manager working in Marin County and on the Monterey Peninsula. From 1992, as National Sales Manager for Evans & Brown, known for custom murals, he created a new licensing business for the San Francisco company. That success inspired the wider vision that continues to sustain Design Commerce Agency’s growth and commitment. 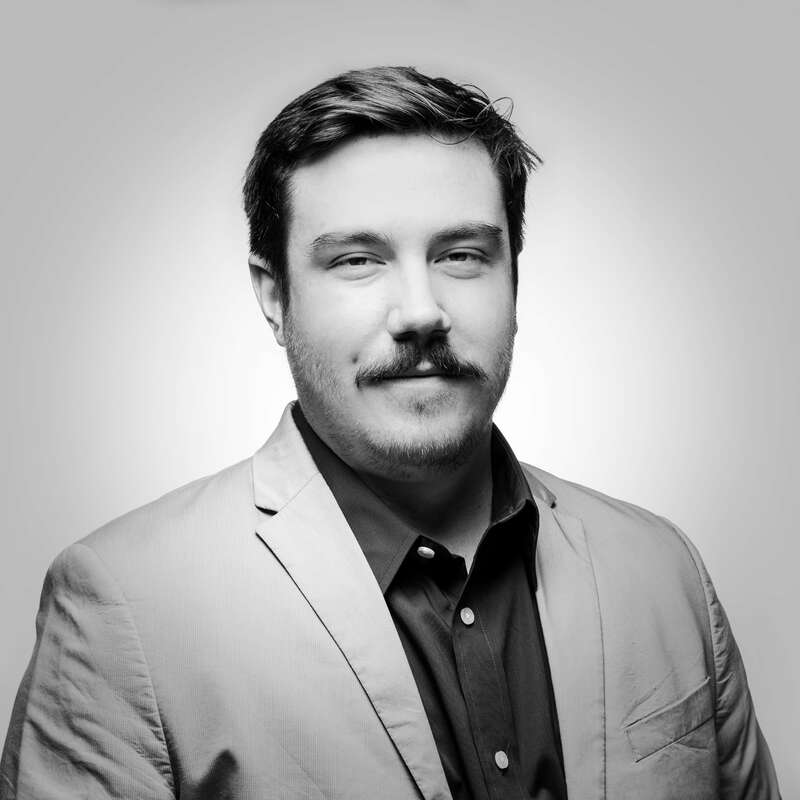 Bryan Calkins joined Design Commerce Agency because he loves helping innovative design-oriented companies grow, and believes that the revolution occurring in online marketing, social media, and retail presents significant business opportunities. Bryan previously held a series of senior management and external consulting roles supporting the growth of small companies. Past clients include Jonathan Browning Studios, Hudson Grace, and the 80 Acres brand by McEvoy Ranch. Bryan has also worked for several venture capital-backed start-ups in the Bay Area and Los Angeles, and today he is running Fashion ID, a mobile app company leveraging the impact of social media on youth fashion trends. His keen interest in retail stems from playing key management roles earlier in his career at Williams-Sonoma, Pottery Barn, Urban Outfitters, and online pioneer eToys.com. 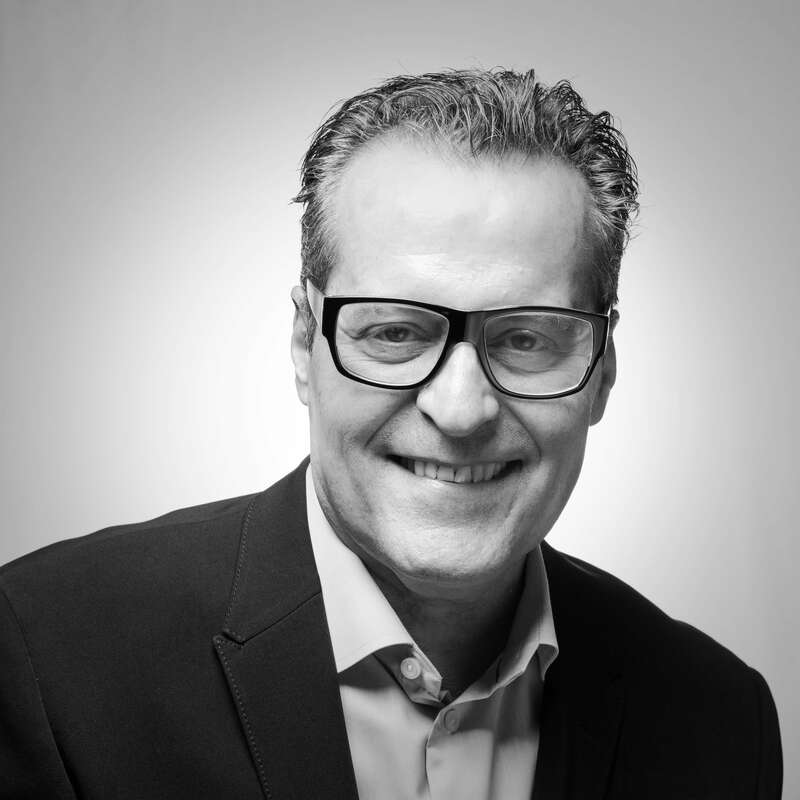 Bryan’s responsibilities have often included e-commerce product management, website and mobile app user interface design, and online marketing strategy and execution. Bryan began his career working in the high-tech sector at Electronic Data Systems (now part of HP), delivering enterprise-level IT software and services to Fortune 100 companies. He holds a B.S. degree in Engineering from Michigan Tech University and an M.B.A. from Stanford University. 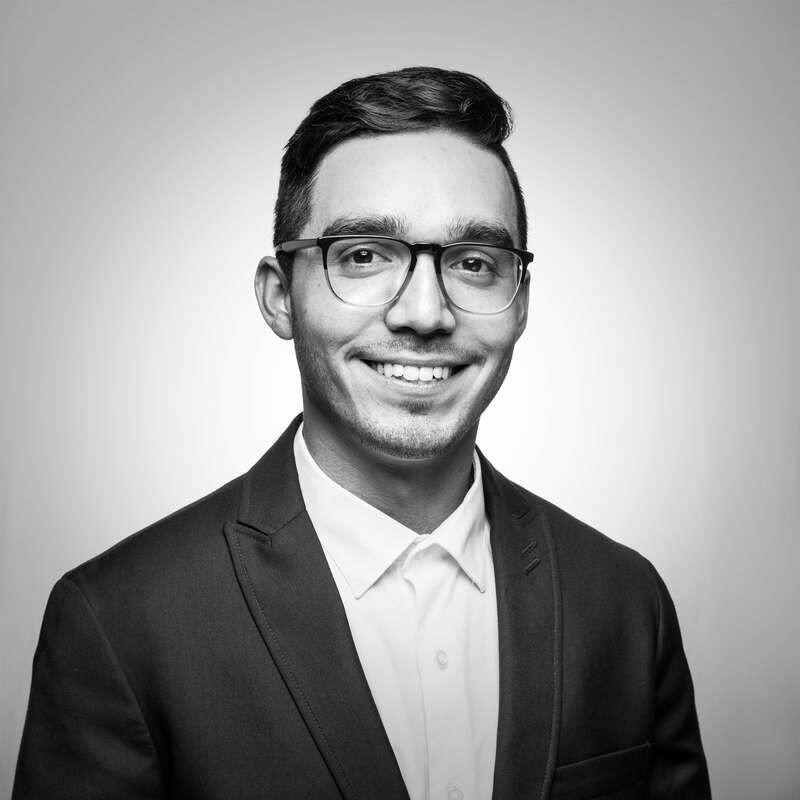 Diego Franco-Barragan joined Design Commerce Agency in 2015 and provides leadership in ongoing Client Services, oversees DCA’s digital media management and agency records infrastructure, and spearheads the development and delivery of online marketing campaigns for our clients. Diego graduated with a B.A. in Architecture from UC Berkeley and is passionate about music and design. 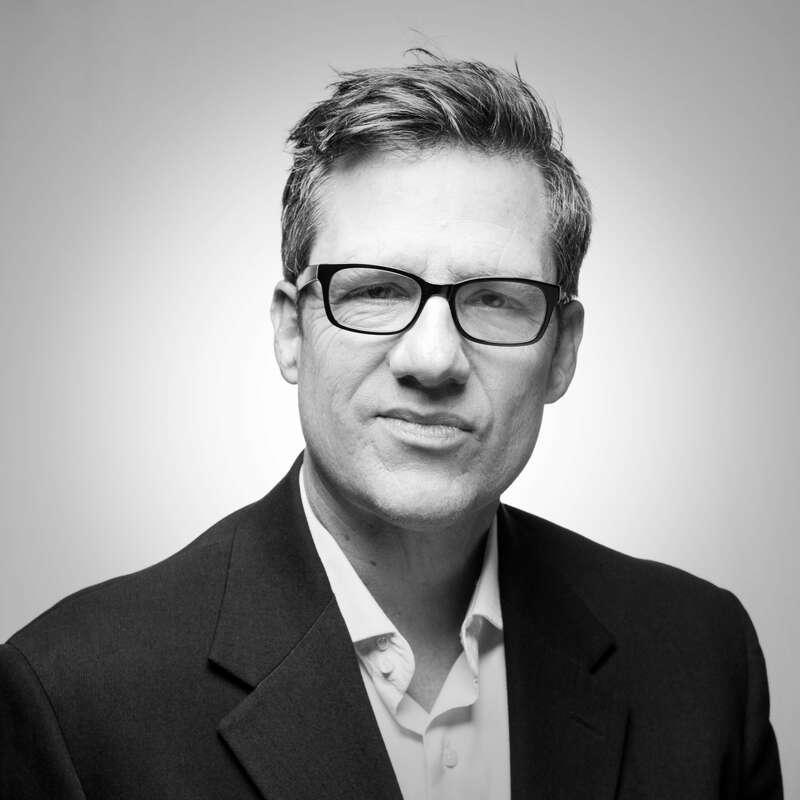 Craig Melville is the creative genius behind creating online advertising content for our clients, and provides the expertise needed to deliver compelling ad performance on the Google, Facebook, and Instagram advertising platforms. He also keeps the technology side of the company running smoothly. Craig is experienced in web site development, and is a talented graphic designer and photographer. 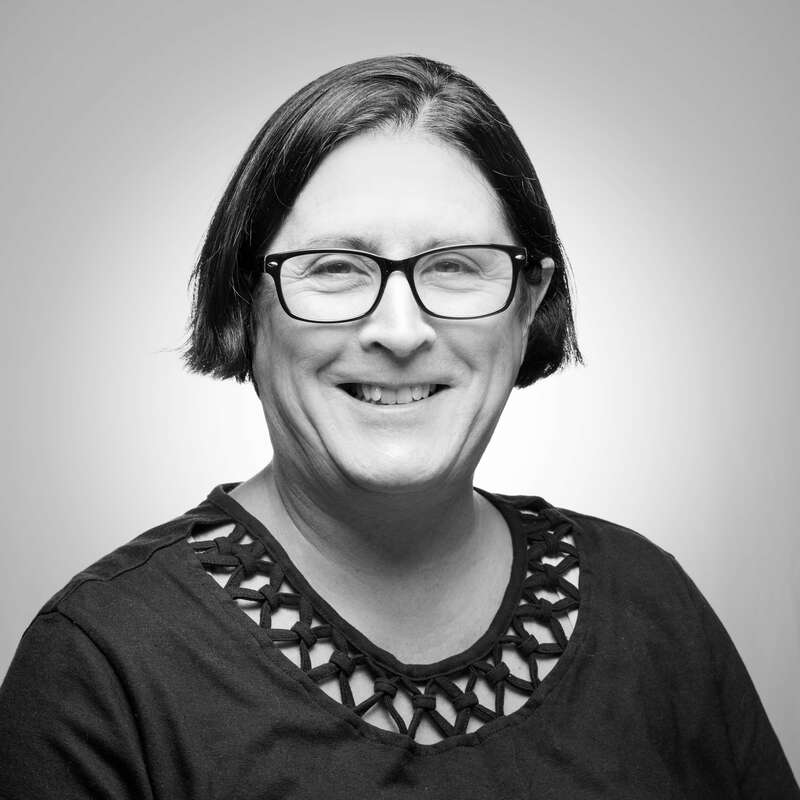 Jo Ann Richards is the Director of Finance and Accounting, and works closely with Art and Bryan to keep the money side of things squared away and moving forward. She is especially helpful to DCA at the end of each quarter, when royalty compensation reports and payments are due for each of our clients who have active design licensing programs.